Million Coins Respin seems to take slot machines back to basics, being devoid of any bells and whistles that many recent titles come with. However, don't let the visuals deceive you since that's just the surface. 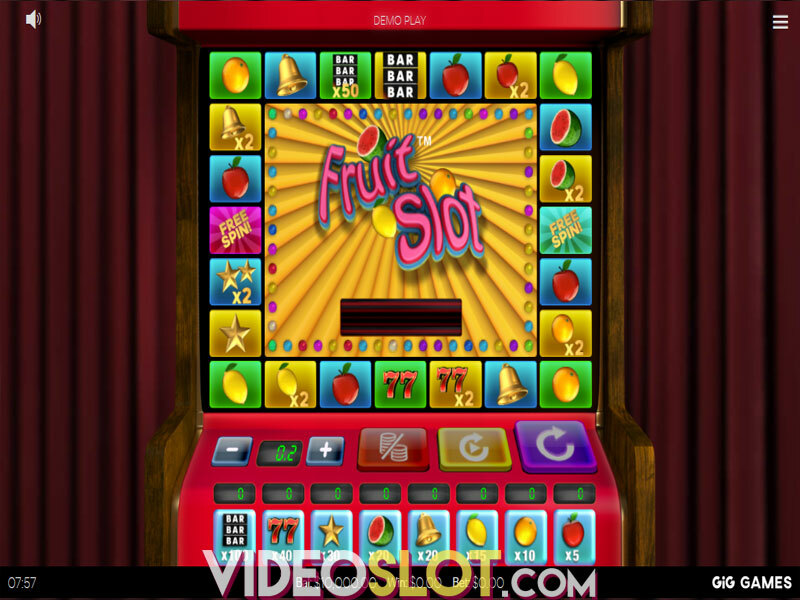 The game may be designed to look like an old-school fruit machine, yet it performs like a premium video slot. The iSoftBet product features 5 reels and 20 fixed paylines, and, to start rolling, you can wager anywhere from 1 to 5 coins with a value varying between $0.01 and $1 per payline. That being said, the bet ranges from $0.20 up to a ceiling of $100 per spin. Before you start the game, we would advise you to refer to the paytable by clicking on the 'i' section where you will get all the necessary information about potential payouts and bonus features. 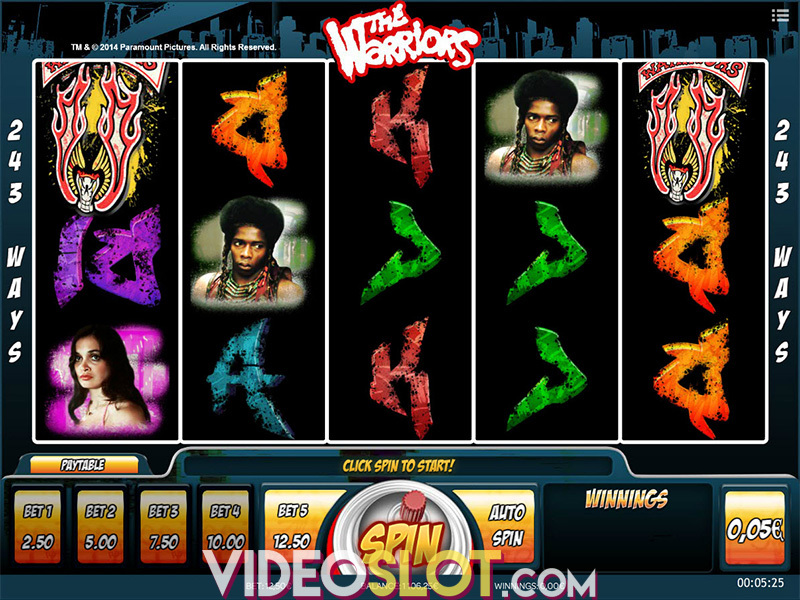 The Autoplay button is also available and will allow for up to 1,000 spins without interruption. Finally, Spin is marked by a circular arrow that will set the reels in motion. Speaking of graphics, the slot seems to follow the motto "the simpler, the better", which is reflected in both the overall design and symbols that populate the reels. 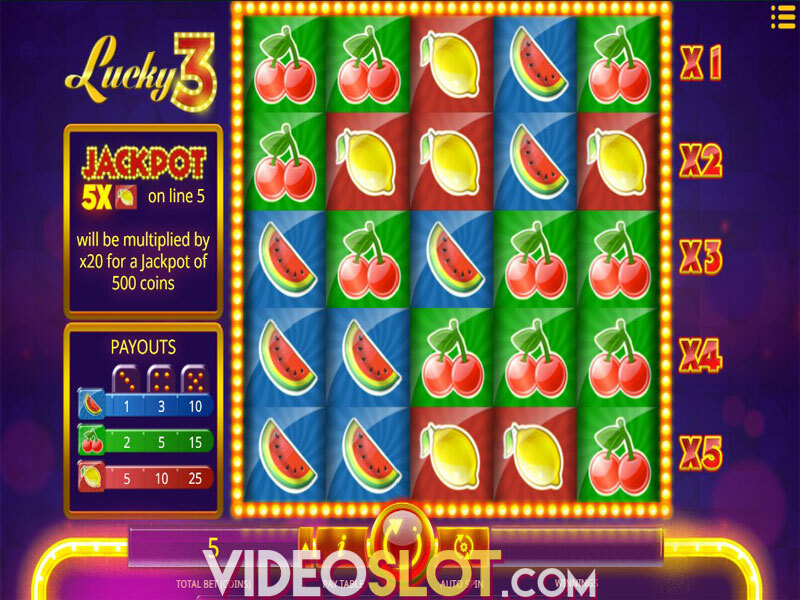 The main symbols include red lucky sevens, flaming lucky sevens, single, double and triple bars, cherries and Fortune logo signs. Multiplying Wilds are represented by the game's logo and they can substitute for all other symbols to form a winning, except for 1, 00, and 10. 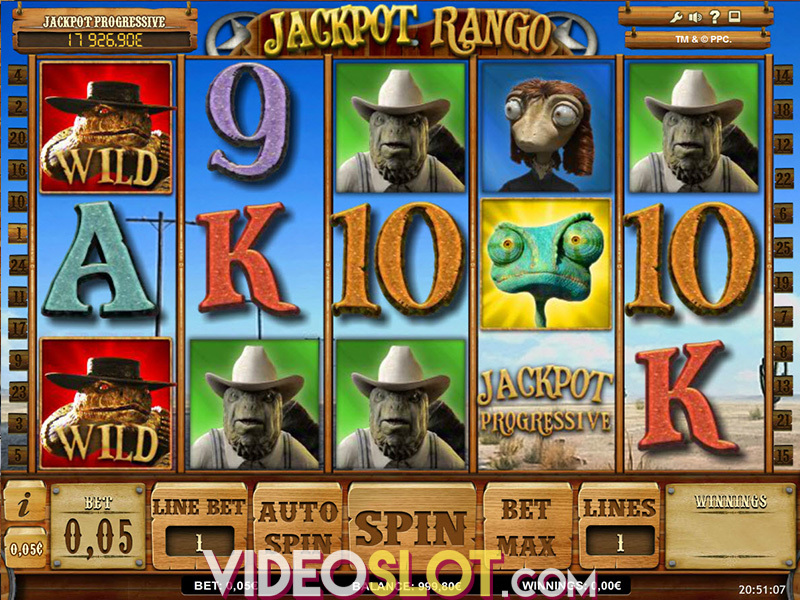 Million Coins Respin features a narrow, yet very potent selection of bonus features. As the title itself suggest, the slot is all about the Respin feature where after any regular spin, you can pay extra to respin a reel. That will give you an opportunity to complete a potential winning combo. However, be advised that the special feature will be nullified if you change the bet in any way. 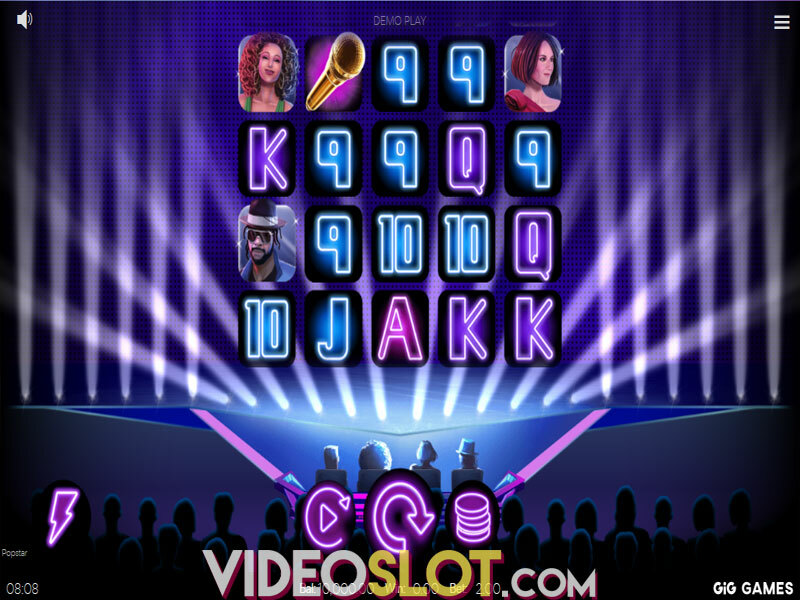 Wilds are another big draw of the iSoftBet video slot and they can replace all other symbols when completing a winning, except for 10, 0, and 00. In addition, they can provide payouts of their own, awarding 50,000 coins if you land five of these on an active payline. 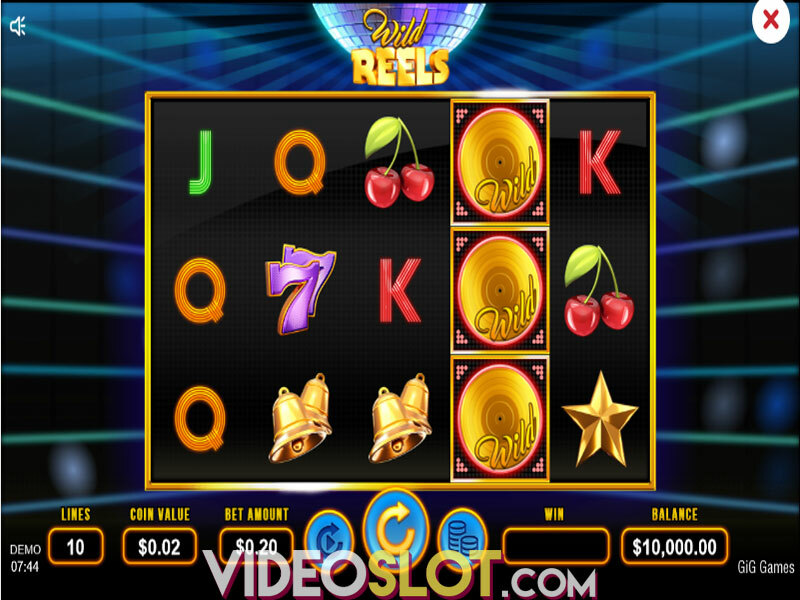 Million Coins Respins is certainly a return to old-school slot experience and, as such, it will be a great choice for all players who prefer stripped-back, physical casino experience, all from the comfort of your home. On the other hand, if you like modern slot games with 3D animations, or broad variety of bonus features, then this title won't be your cup of tea. An average return to player (RTP) varies between 93.73% and 95.49% during regular play while during the Respins feature, its value is 96%. Where to Play Million Coins Respin?